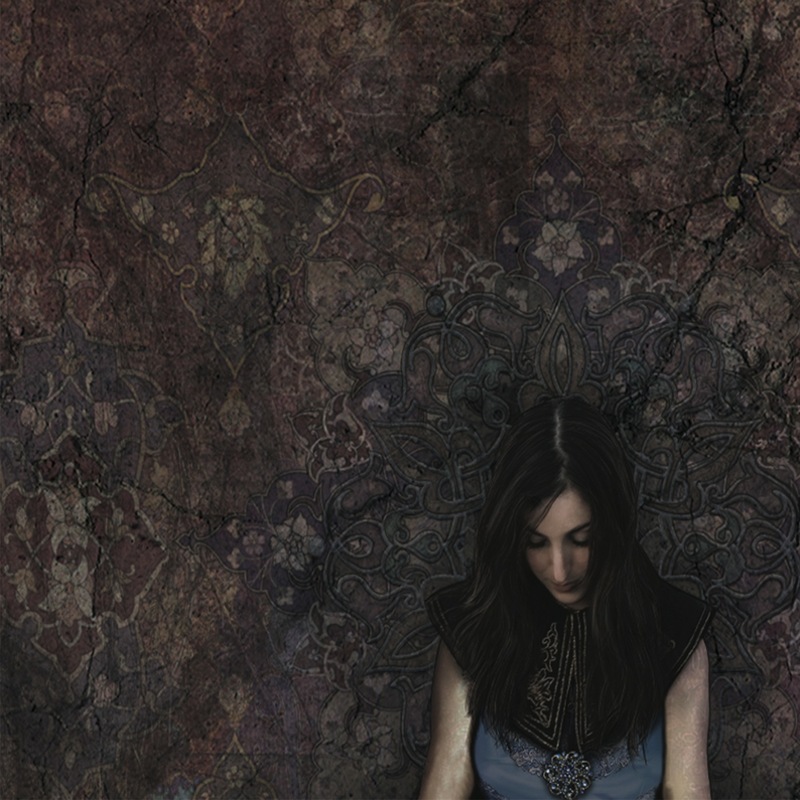 Marissa Nadler grew up in a small town in Massachusetts, where perhaps the brutal winters bred into her a chilly disposition and an early propensity for the darker and more melancholy side of things. Marissa’s first appearance saw her covering Pearls Before Swine’s “Ballad of the Amber Lady” for a compilation released by Jeffrey Alexander (The Iditarod, Black Forest/Black Sea) whilst she was still attending the Rhode Island School of Design for Painting. 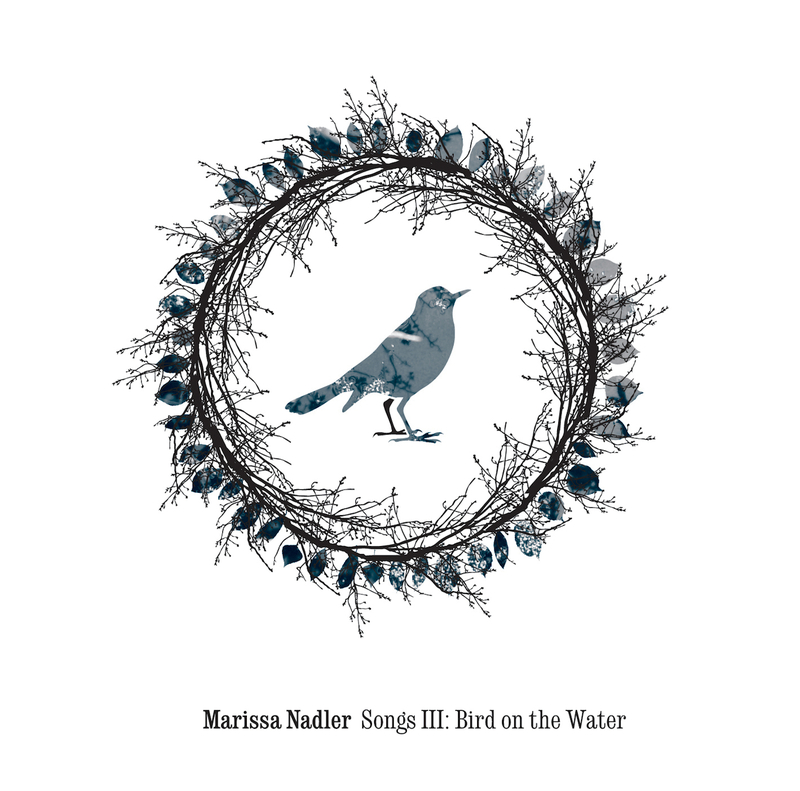 Word of her work on this CD made Marissa Nadler quite known in the underground music scene, she was, after all, in the company of artists such as Sonic Youth’s Thurston Moore on this compilation. 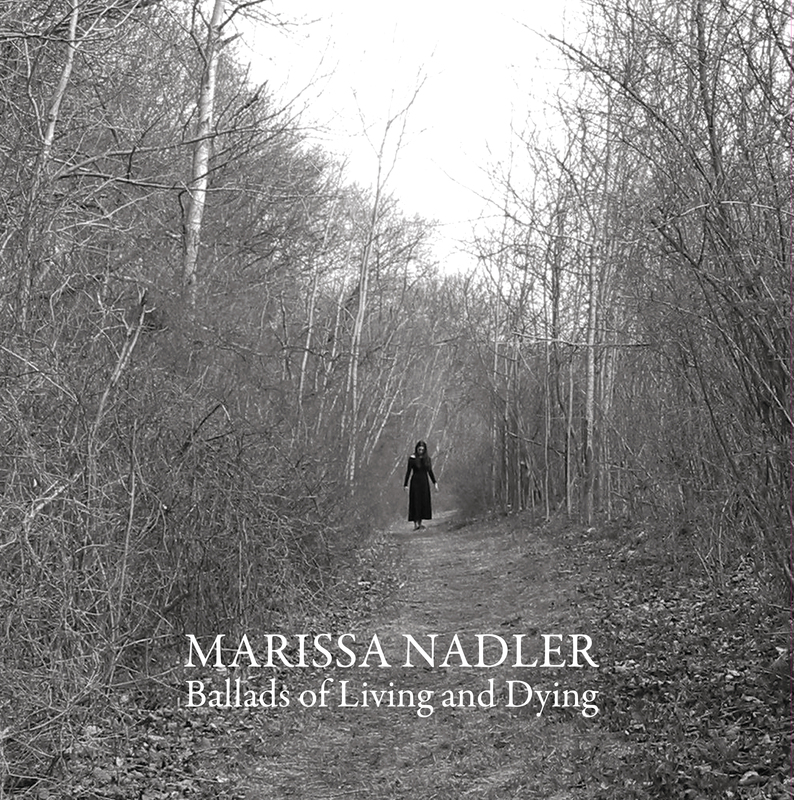 Marissa’s first LP of home recordings Ballads of Living and Dying (Eclipse Records, 2004) was a release that Pitchfork called “a landscape you may want to get lost in for a century or two,” and The Wire called “a beauty.” A second album of home recordings, The Saga of Mayflower May, was released the following year, and has garnered the same acclaim as did Ballads of Living and Dying, with Pitchfork calling it simply an “enthralling album”.